Extending the stay on fee hike till April 30, the Delhi high court on Monday refused to provide any relief to private schools in the national capital. New Delhi: The Delhi high court on Monday refused to provide any relief to private schools in the national capital. The court further extended its stay on fee hike till April 30. A bench comprising of Justices S Muralidhar and IS Mehta conducted a hearing of the arguments at length on behalf of the Delhi government and the association of schools. The first hearing has been fixed to April 30. There will be three hearings in total, said the bench. Schools will not get the benefit if they do not approach the court or Directorate of Education for approval before the implementation of the hiking fees, added the bench. The DoE stated that so far, as many as 132 schools have failed to apply for the permission to hike fee, while 266 schools have approved the decision. Out of the total 266 schools which initially sought for permission, 34 schools have withdrawn their pleas. So there are only 232 applications in hand. Besides, the DoE has rejected 167 pleas and has found only 58 valid proposals. 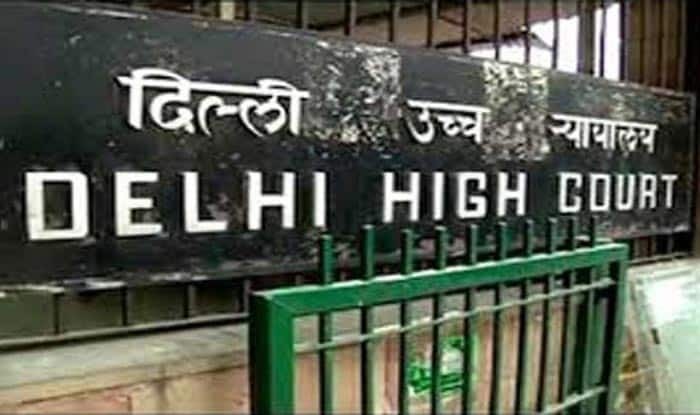 The Delhi HC has reportedly asked the Action Committee Unaided Recognised Private Schools to compile and provide a list of schools that have applied to the government seeking approval to hike the fees. The Action Committee is representative of more than 300 institutions. Earlier, the court had made it clear that “if any school is, in fact, found to be indulging in commercialisation of education, the DoE would be well within its rights in proceeding, against such institution, in accordance with law, and keeping in mind the provisions of the Delhi Schools Education Act and Rules”. The Action Committee, in its plea filed through advocate Kamal Gupta, had contended that the Delhi Schools Education Act equalised all schools, in the matter of pay and allowances to be granted to teachers and employees and therefore, there was no justification to selectively withdraw the October 17, 2017 order which permitted an interim hike of fees to implement the 7th CPC recommendations.